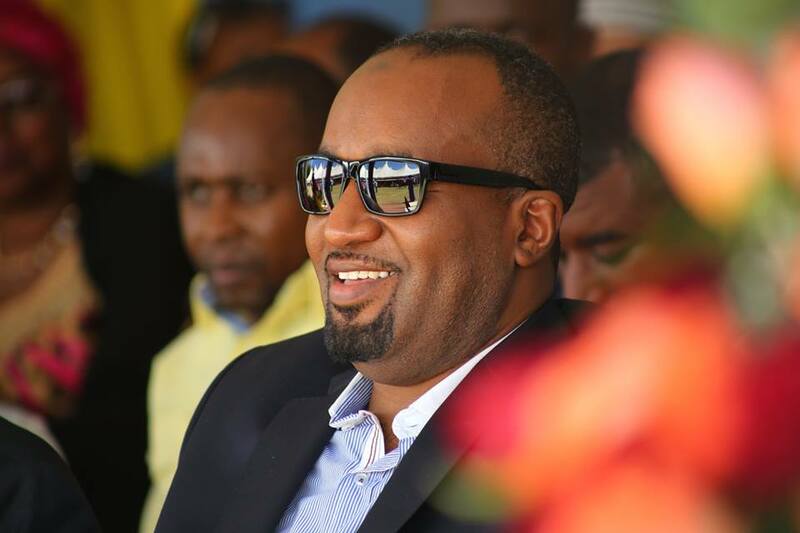 Wednesday September 26, 2018-Mombasa Governor, Ali Hassan Joho, has said the country must go for a referendum before 2022 presidential election to address issues of electoral injustice and devolution. Speaking in Makadara during a devolution sensitisation week at Makadara Ground in Mombasa on Tuesday, Joho admitted that the Constitution has brought a lot of benefits to counties but there was need to change it for better development. The maverick Governor said governors were unfairly being blamed for lack of growth in the counties yet the National Treasury was withholding more development funds. “They have succeeded in building a narrative that governors are incompetent and cannot account for the billions given to them but the truth is that all the 47 counties are allocated only 15 per cent of the national resources. The rest remains with the national government,” Joho said. He said the Constitution should be amended so counties can get 50 per cent of national resources. "The conversation around referendum cannot be ignored any more,” Joho stated. Deputy President William Ruto and his allies have been opposing the referendum claiming it is wastage of time and money.